How do I buy a Murphy Business Franchise? 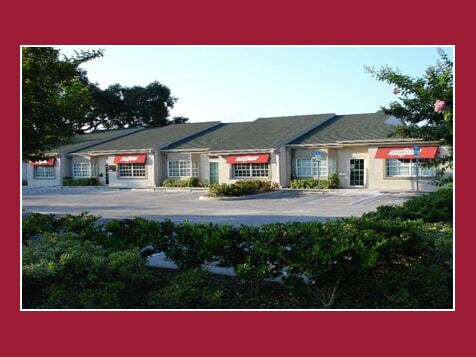 A Business Ownership Opportunity with Unlimited Potential. Murphy Business offers a unique low-cost, low-overhead and home-based franchise opportunity where you use your business skills, experiences and education to build a successful business as a Business Transfer Expert. Every day, thousands of businesses are valuated, sold and bought. And Murphy Business is the brand more businesses trust to guide them through that process. As the largest and most successful business transfer company in North America, Murphy Business Franchise Owners achieve their dream of business ownership while helping their clients look toward a bright future. Open Murphy Business in any of these available states: AL, GA, IL, MD, MI, TN, WI. 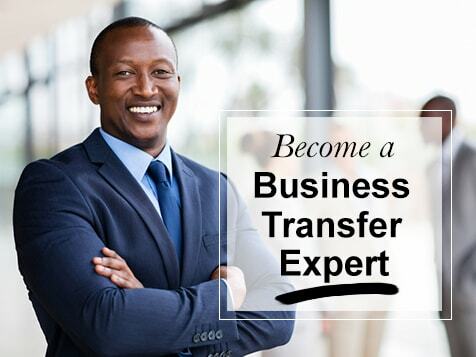 Do You Have What It Takes To Be A Business Transfer Expert? Murphy Business is not currently active in our directory, but here are some other recommended selections for you to explore.